Returning to work after maternity leave can be a daunting task. When I returned to work in March there were a few things I made sure I did in order to prepare myself. I wanted to make sure the transition was as smooth as possible. I have put together a video on my tips for returning to work after maternity leave. 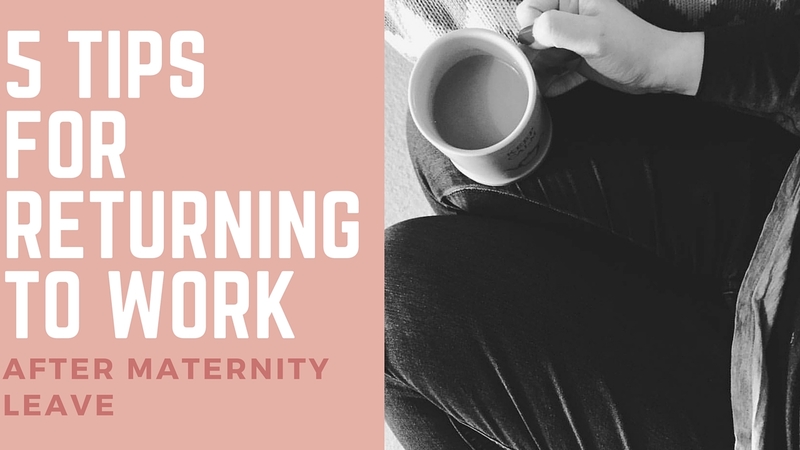 Do you have any tips for mums returning to work?